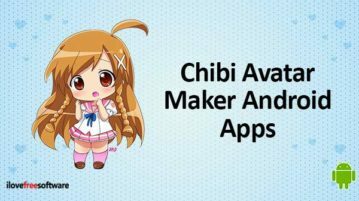 Here are 7 free Chibi Avatar Maker Android Apps. 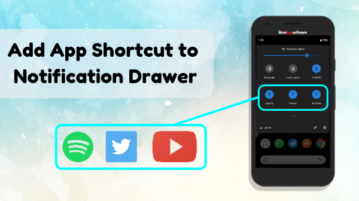 You can create your own chibi avatar by using tools and then save the image in your phone. 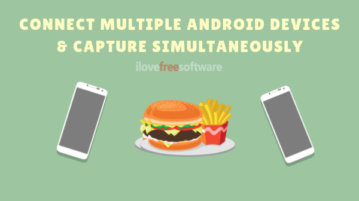 Here is the free multiplayer Android racing game with real time video chat. 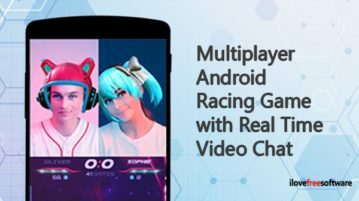 Select your avatar, find a player near you, play game and chat with friends. 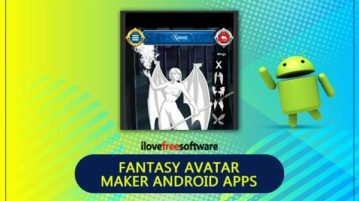 Here, I cover 5 free fantasy avatar maker Android apps. 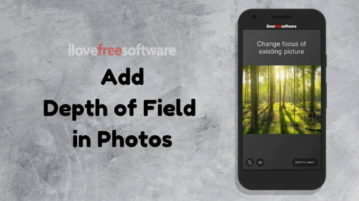 You can make a war avatar or a decent character, save and export images on your phone. 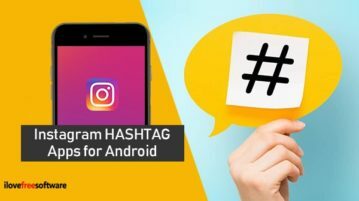 Here are 10 free Instagram hashtag apps for Android to generate hashtags. 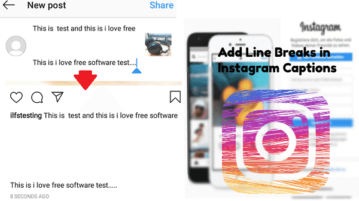 You can choose any category, generate tags, copy them and paste on Instagram. 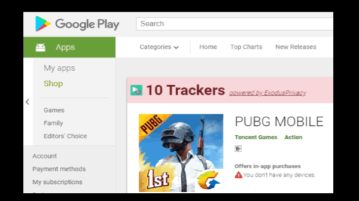 This article covers how to see number of trackers of any Android app on Play Store. You can see how many services are their behind an app that track you. 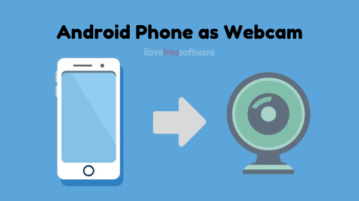 Here, I cover a free Android app to Identify dog breed by photo. 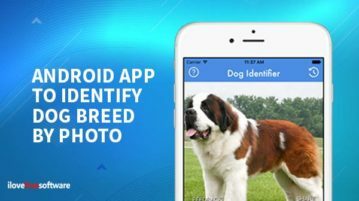 All you need to upload a picture of your dog and then the app identifies what breed it is. 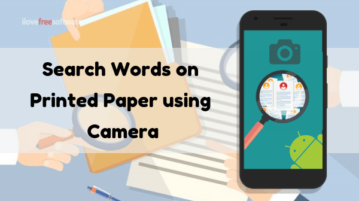 This article covers a free reading practice Android app for kids. 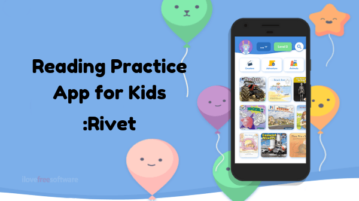 It’s an engaging, kid-friendly app with over 1500 leveled books to read. 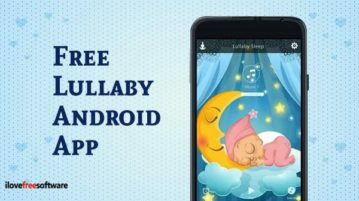 Here is the free Lullaby Android app that detects the child moves to play lullaby automatically. You can select lullabies from app or from your phone.